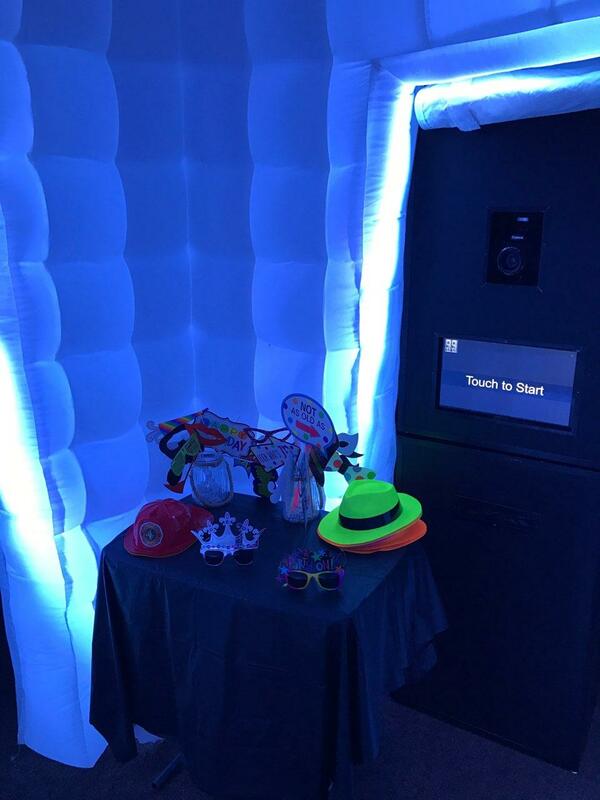 Inflatable Photo booths are also known as LED booths. 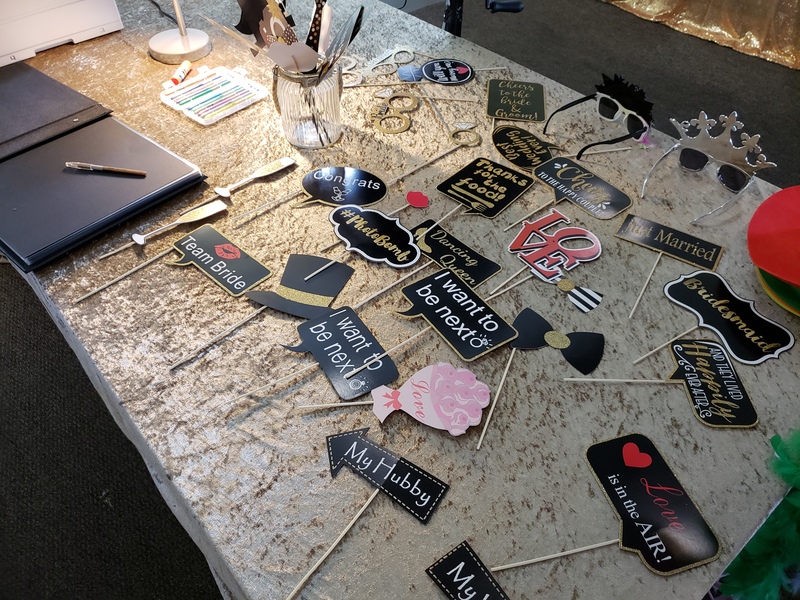 They are the latest designs in booths that have hit the USA. Grab it early for your event as soon as possible. 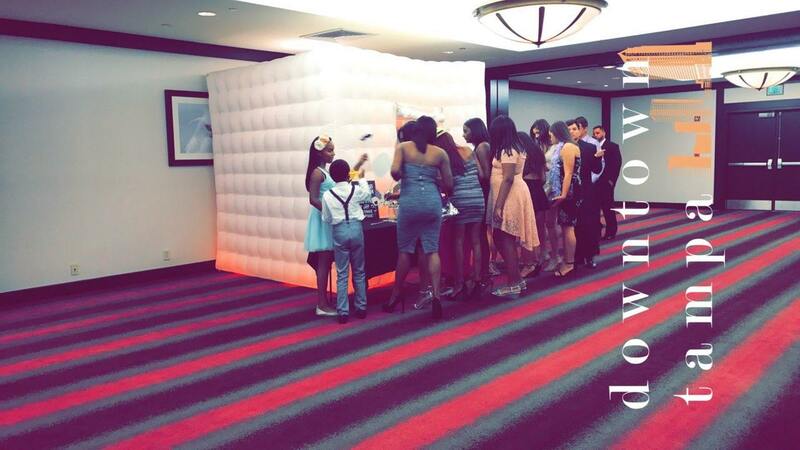 It truly is the greatest photobooth tampa has ever seen. 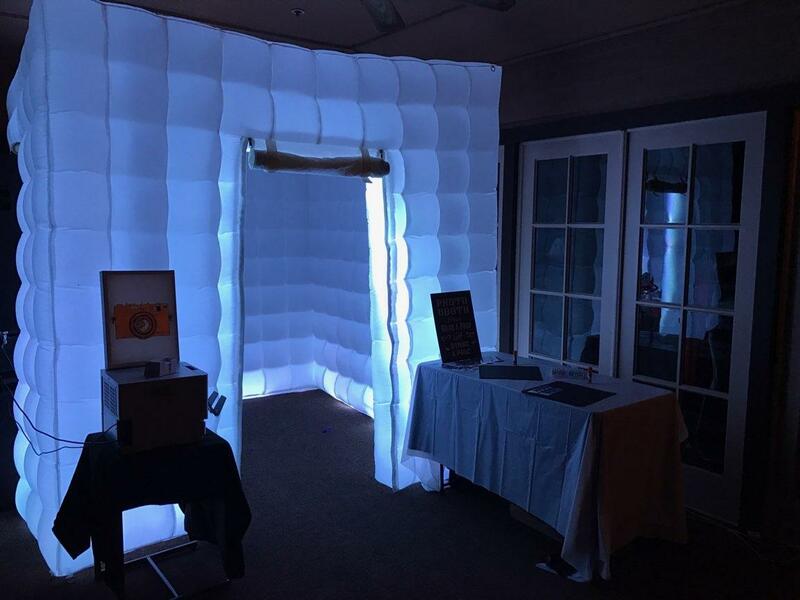 It will definitely put extraordinary energy in your event. They are unique, attention seeking, big enough to fit a small crowd in it, and most of well they can be set up and set down easily. 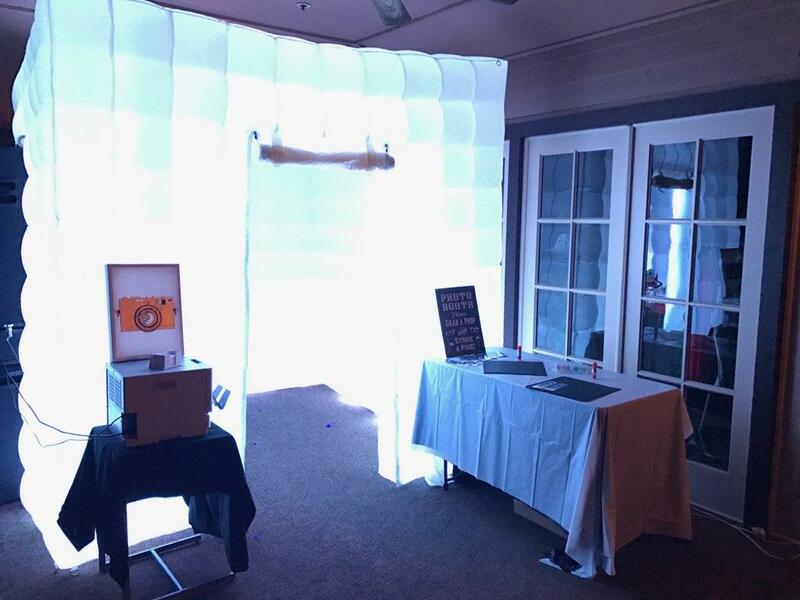 These types of boxes are well suited for weddings, birthday parties, corporate events, and any other occasions. 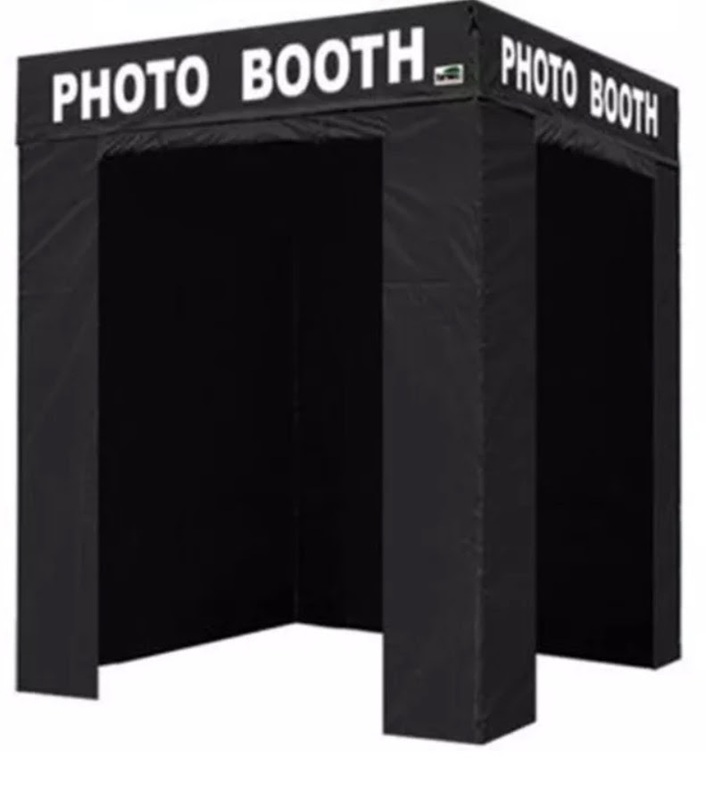 An open air Photobooth will take your event’s attractiveness and reliability to a new level, beautiful and unique backdrops will fill the background. 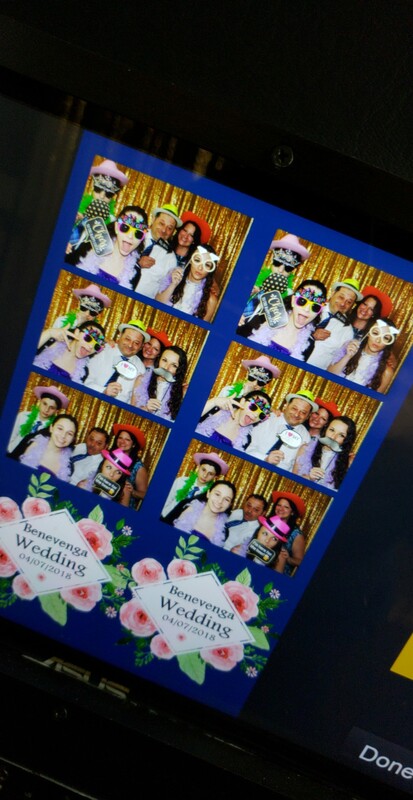 You will have so much fun working with Imaginebooths. 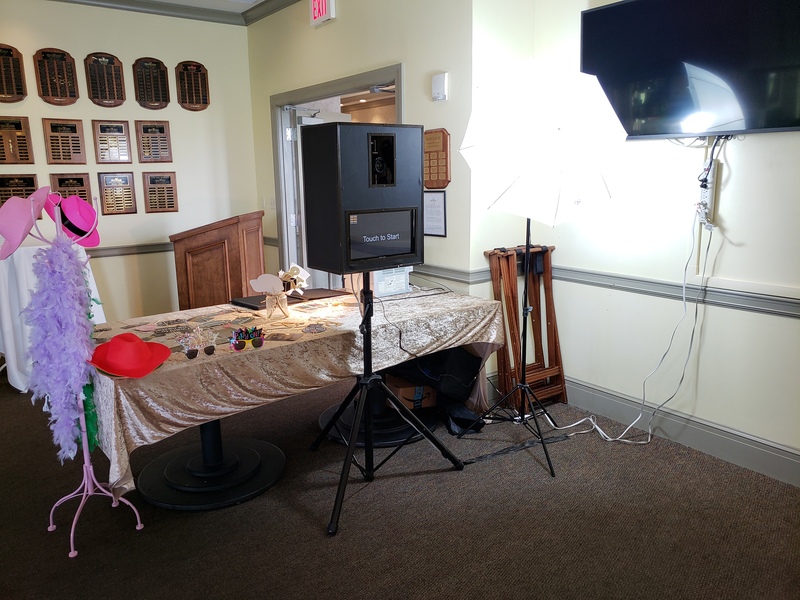 This style is good for wedding ceremonies as it allows up to 15 people to come over the camera and have pictures. 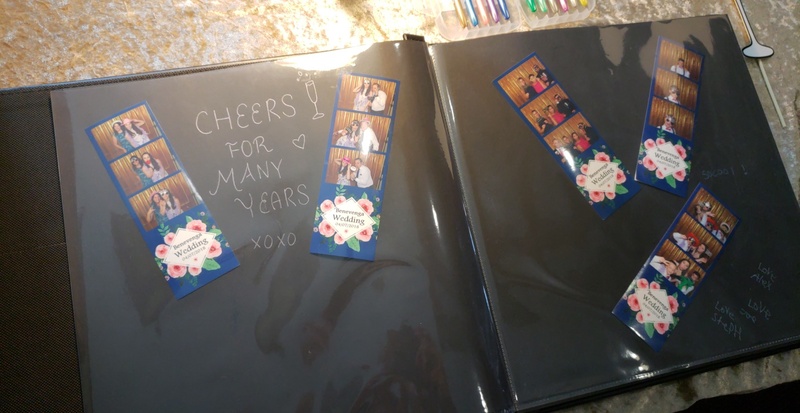 It lets the whole wedding party to come up and have fun. 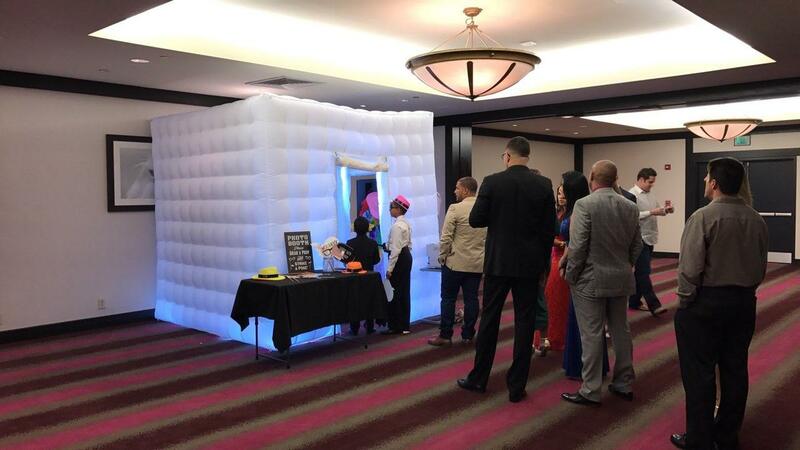 These Photobooths are what everyone thinks when they hear the word Photobooth, it has an enclosed structure, and usually walls surrounding the people, they can have pictures inside the booth. 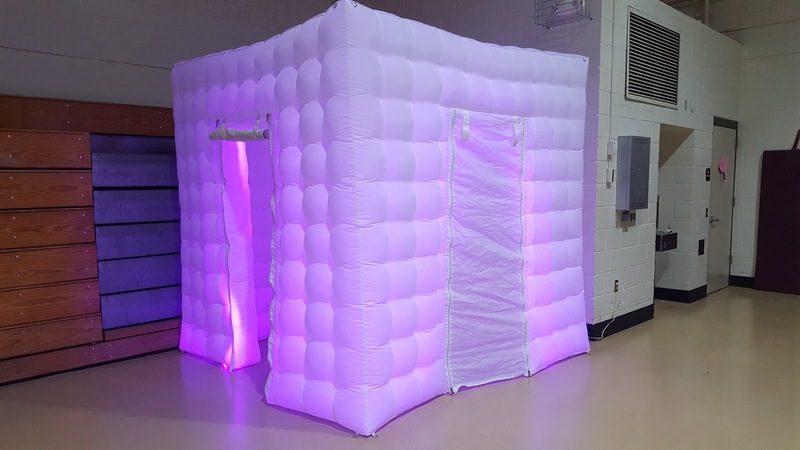 This booth is really useful for night parties when the light is low. 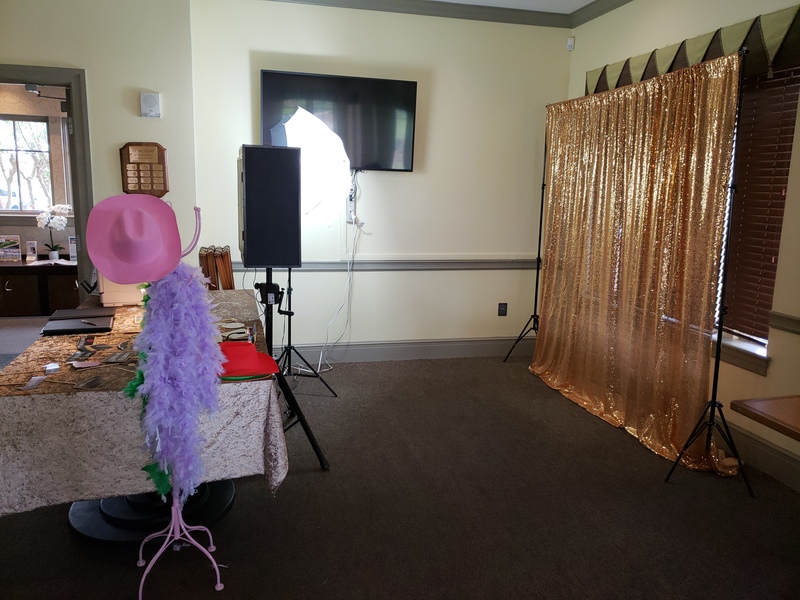 Our company is providing many backdrops and colors to use in closed Photobooth, these can be customized by your choice, take a look at our gallery and choose the best one. 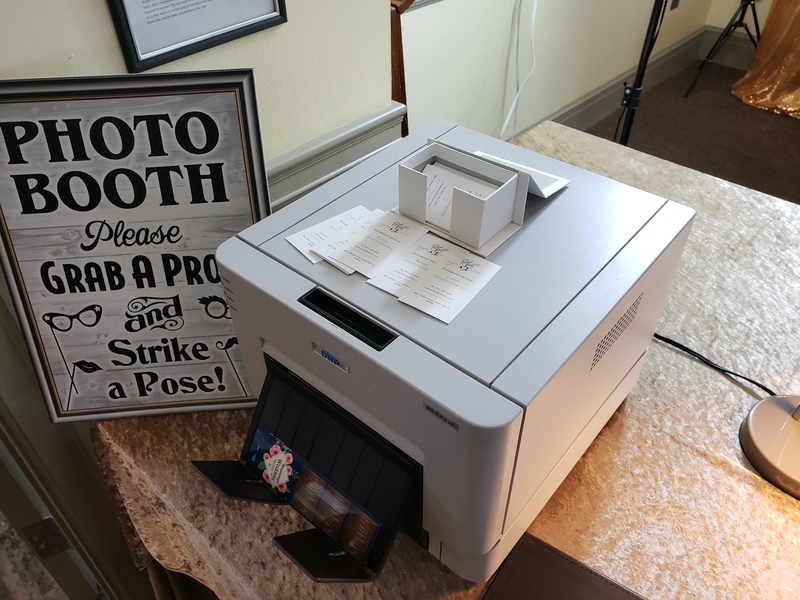 This option is perfect for those guests at your event who want to have some private photo session, because they feel shy to make poses in front of a crowd. 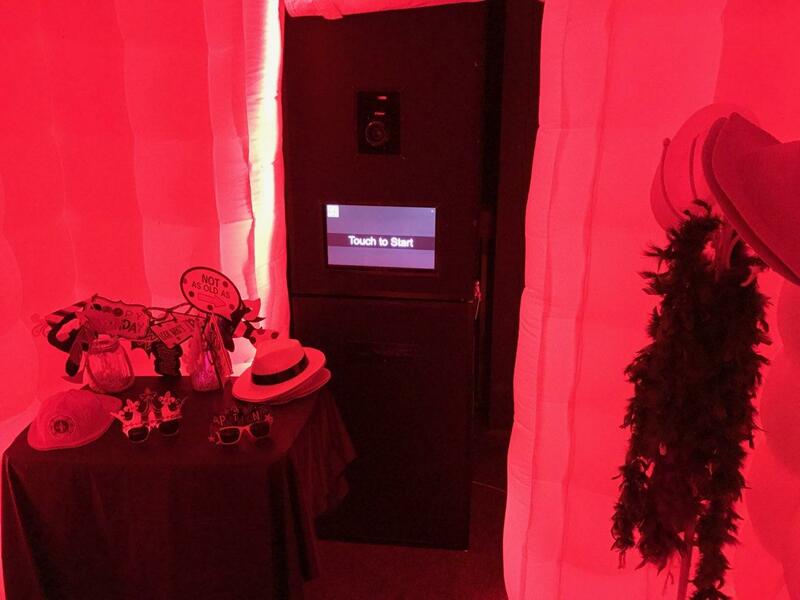 You can act wild and have craziest photos ever in this Photobooth. 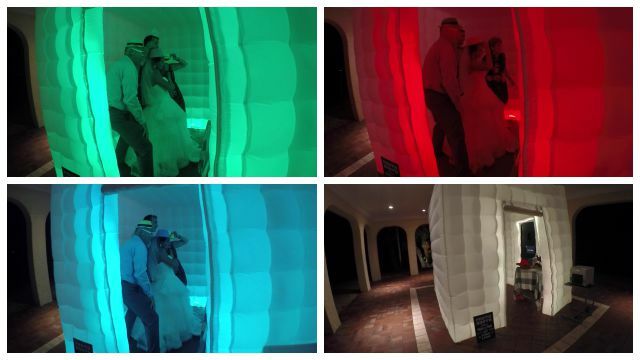 This Photobooth style is perfect for two to four people at a time. 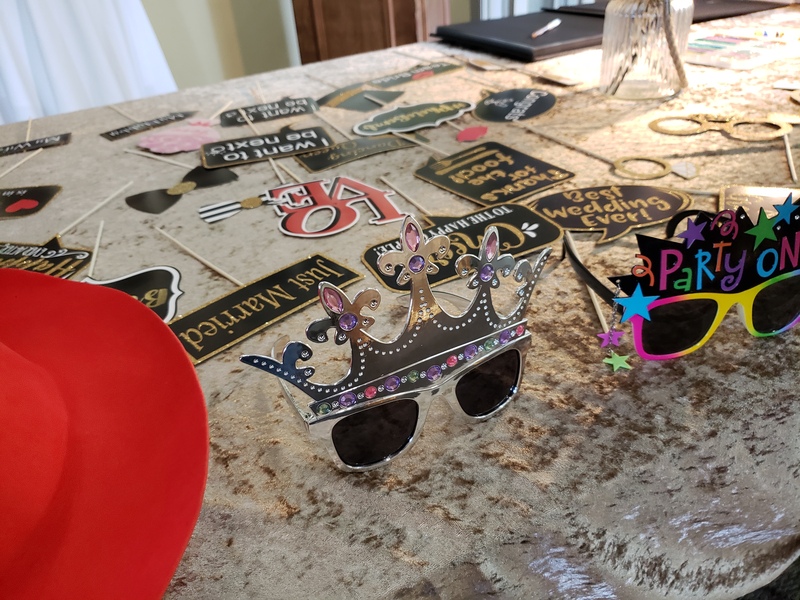 Anna Maria Island, Bradenton Beach, Bradenton, Cortez, El Jobean, Ellenton, Englewood, Grove City, Laurel, Longboat Key, Manasota, Murdock, Myakka City, Nokomis, North Port, Oneco, Osprey, Palmetto, Parrish, Pinecraft, Port Charlotte, Ruskin, Sarasota, Siesta Key, Sun City Center, Tallevast, Tampa, Terra Ceia Island, University Park, Venice, Wimauma.